We'd like to welcome new owners Kevin, Jeanne and Jackson. Kevin is originally from Connecticut and Jeanne grew up in Florida. They were married in New York City and lived there for three years. They opened and operated an indoor miniature golf course in Manhattan. In 1991, they sold their business and moved to St. Petersburg, Florida where Jeanne worked as a Trust Administrator and Kevin entered the insurance business. Jeanne eventually quit working to stay home with their son, Jackson, who is now 12 years old. Kevin is currently an Executive Vice President for American Strategic Insurance. 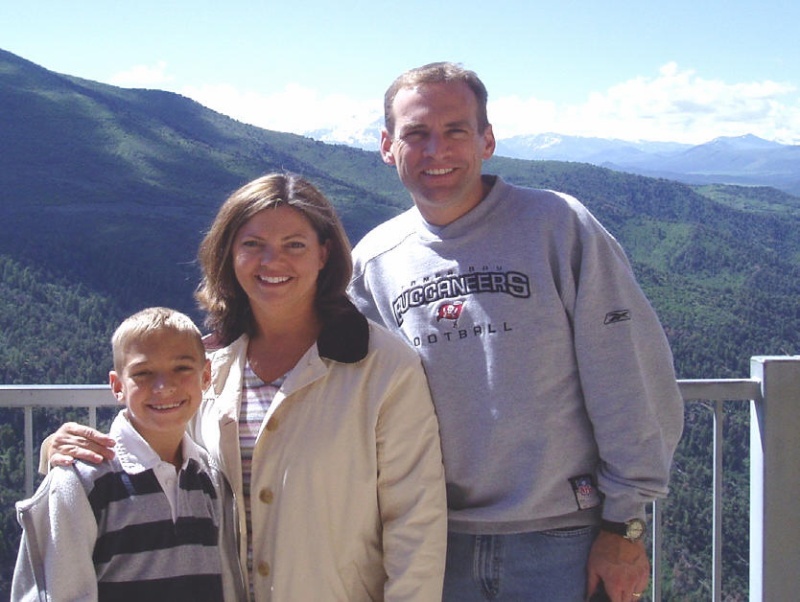 Kevin, Jeanne and Jackson love to travel and experience new places. They visited Costa Rica for the first time this past March and fell in love with it. They love the beauty, the tranquility, the wildlife and the kindness of its people. They knew they wanted to own a home in Costa Rica for a place to vacation and, eventually, live for part of the year. They hope to begin building on their lot in Phase 9 next year.